Clean Carfax Nissan Rouge SV all wheel drive. 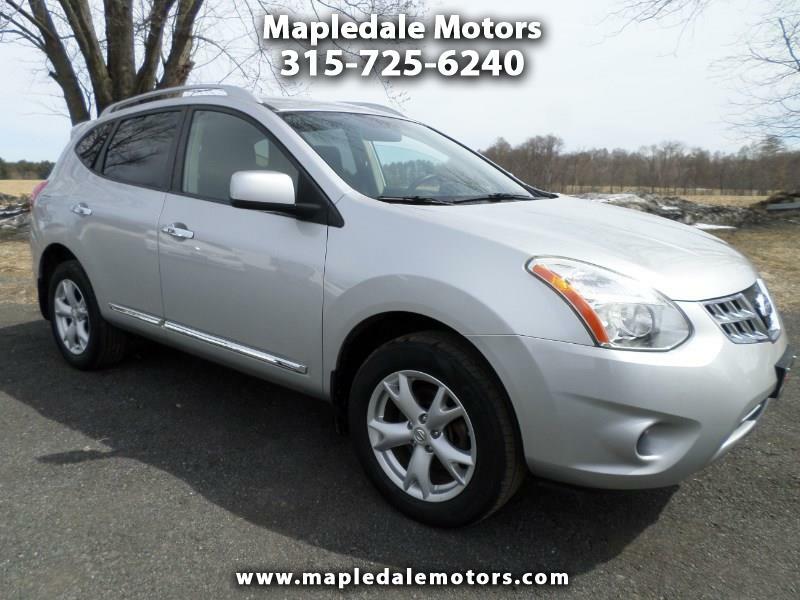 Easy on fuel, good looks, backup camera and plenty of room for the kids and gear. We take great pride in our vehicles and excellent care of our customers. Stop by, call or email to check it out.